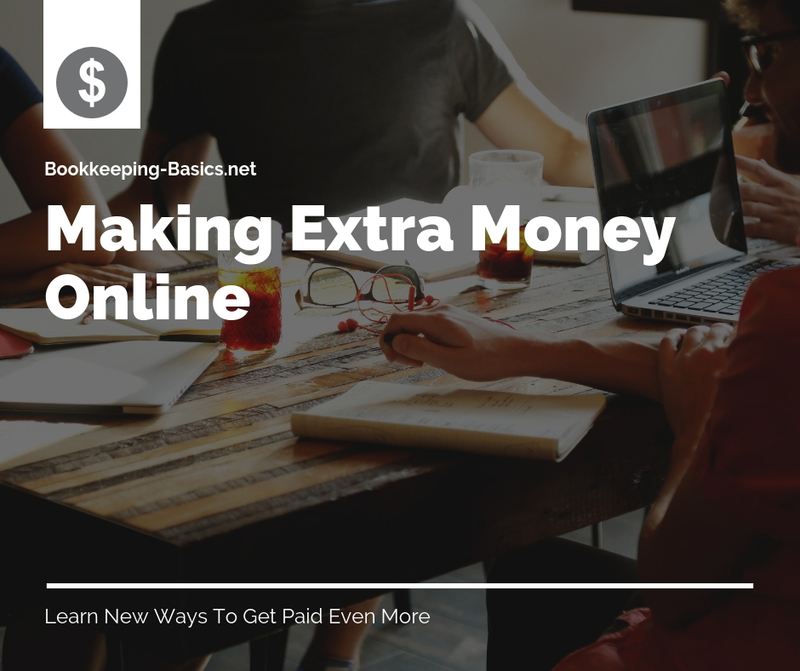 Get online bookkeeping help, tips and e-book training tutorials for making more money in your business with the web. Find out about opening a business bank account and why you should do it right away, preparing your online income taxes, purchasing office products online and more! 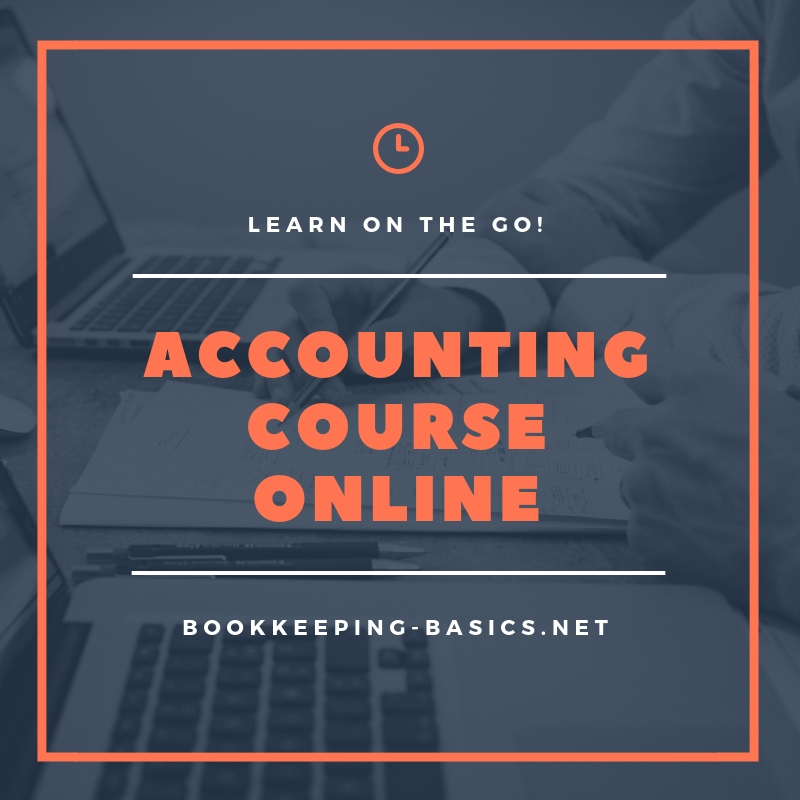 Being able to take an accounting course online is one of the quickest and most convenient ways to learn bookkeeping and finance skills on the go from anywhere at any time. 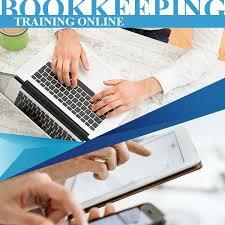 The online accounting and bookkeeping courses found here are broken out into three different categories. The three main courses range from beginner, intermediate and advanced so you can decide which course is right for you depending upon your current skill level. Business owners are now making extra money online. Learn new ways to get paid even more in sales income online. We are in the era of immediate online access to anything and everything we could ever want these days including bookkeeping and accounting. With that in mind, it is extremely important that you have a web presence when you have your own business regardless of what kind of business it is or whether or not you sell services or products. 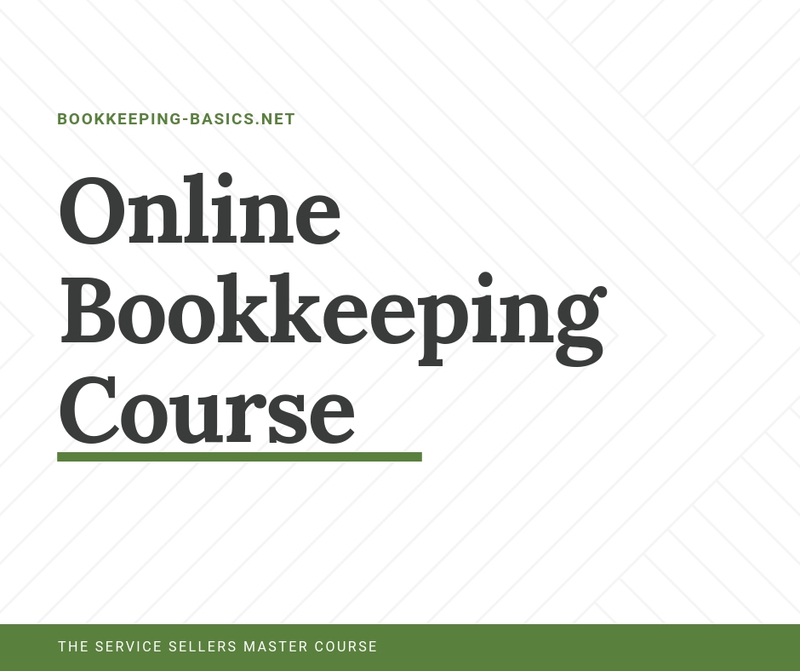 This free online bookkeeping course is a 10 day Service Sellers Master Course that will teach you how to attract new business clients from around the world. The Service Sellers Master Course is a comprehensive, do-able 10 day online course of building income through content. Content that attracts targeted potential new business clients, firmly establishes your credibility and inspires trust to hire you for your services. 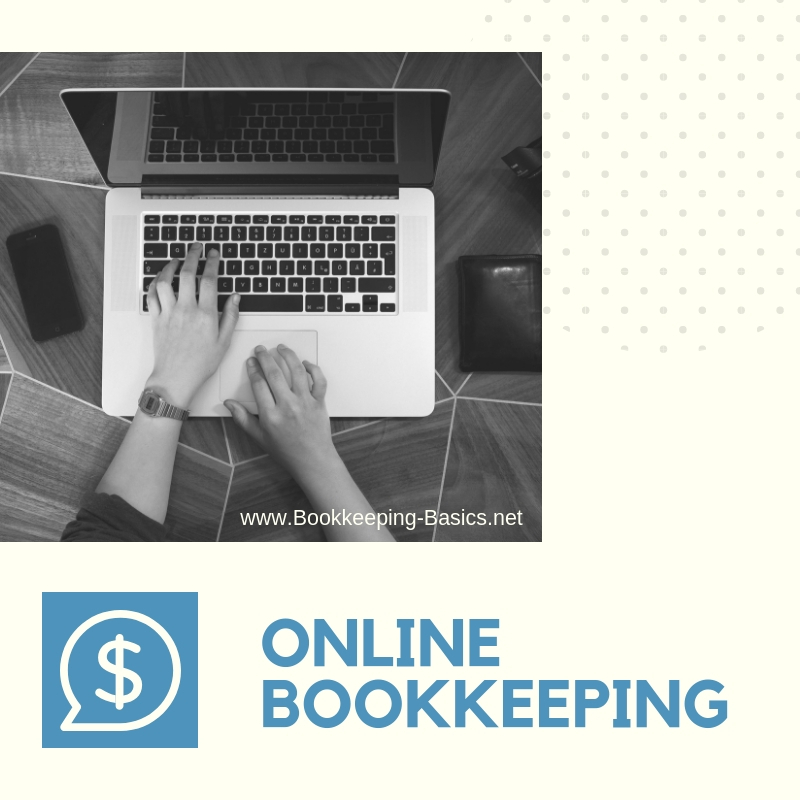 Get online bookkeeping training with these accounting courses, financial training & bookkeeping tutorials. You will find online video training that can be accessed at any time 24 hours a day, guide books that can help you increase your accounting skills and get access to software training tutorials to teach you better financial management. 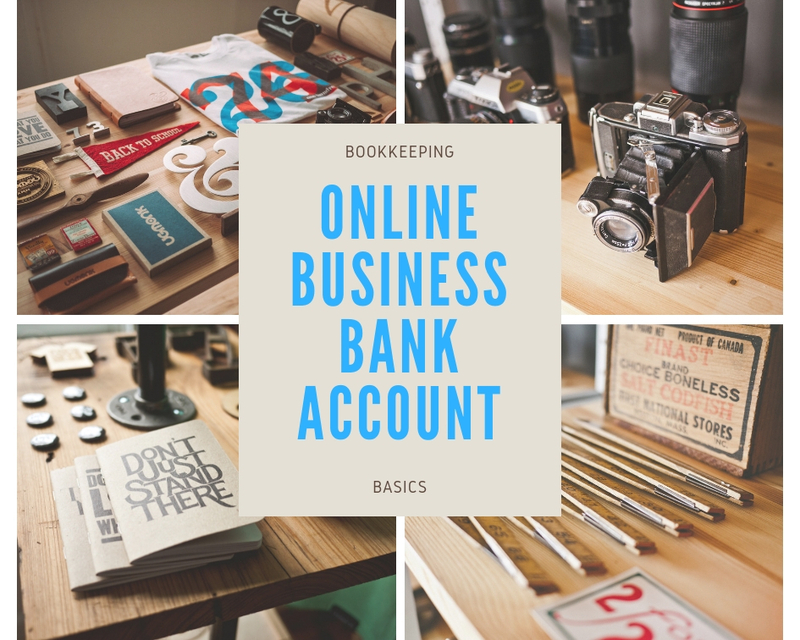 Opening an online business bank account that is separate from your personal financial assets is one of the first steps you should take when starting a new business. It is very important that you maintain separate personal and company assets and that you stay away from what is known as co-mingling as a business owner when doing your accounting for small business banking. Prepare your own online income taxes with the help of H&R Block At Home or Turbo Tax. Or, utilize the online services of Horne Financial Services. Both of the online Turbo Tax and H&R Block At Home tax preparation software is affordable and easy to use, offering e-file and fast refund options. They all can also provide accurate step-by-step guidance to getting your maximum income tax refund. guaranteed. 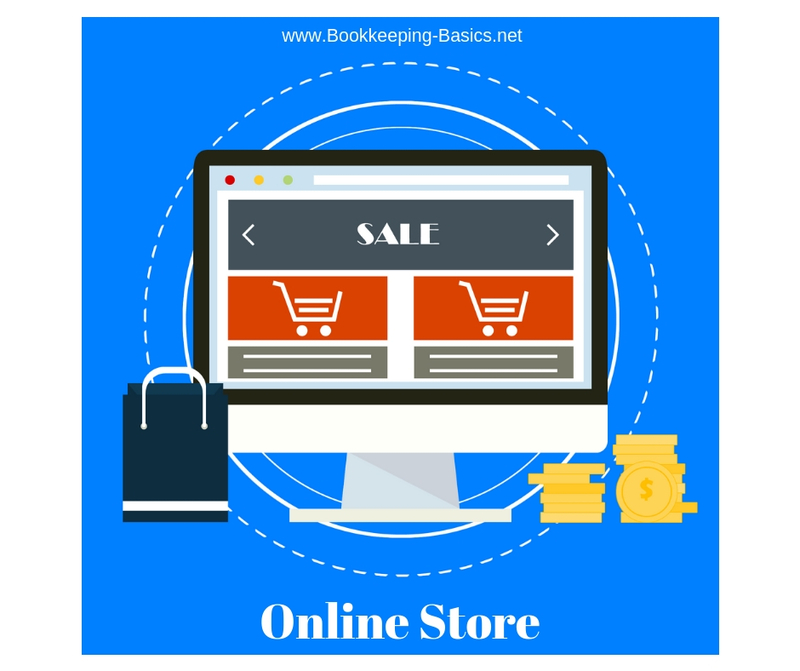 The bookkeeping basics online store offers many different kinds of office, accounting and bookkeeping supplies with discounted prices. There are all kinds of useful business products available to help you with the running of your company. You will find deals on software, electronics, office supplies, computers, telephones, furniture, books, artwork and more!